As you know, the essential, ultimate reality is Oneness. The challenge for us is that we generally don't know how to orient ourselves to this immense richness of being. We engage in false or incomplete self-images, and we have an ingrained habit of looking outside of ourselves for what is true. 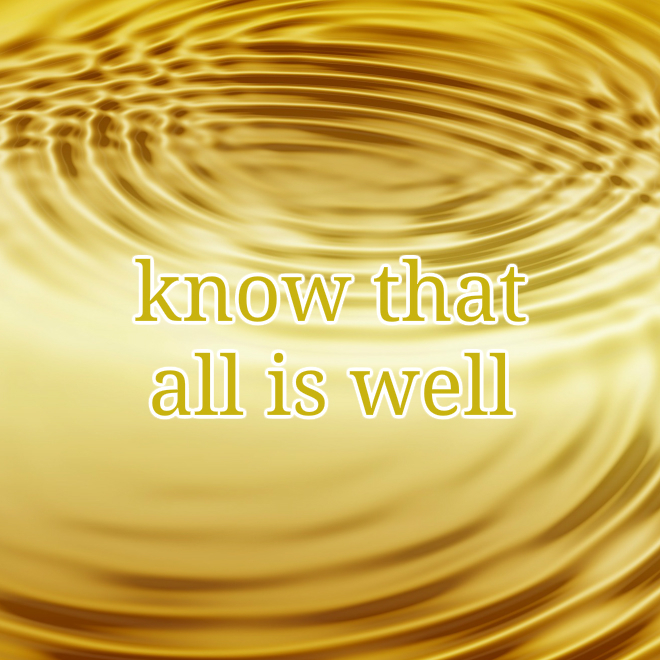 The Know That All is Well attunement works precisely because it cultivates the inner experience of ultimate reality, and gives us a steady orientation and measure of knowable, pleasurable truth. The Practice, audio lesson #1, is about 14 minutes long, and it provides the whole framework, including some basic instruction for doing the daily attunement (which takes less than 10 minutes).The rest of the course consists of 4 additonal mp3s. 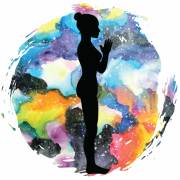 #2 is a Guided Attunement that goes through the full attunement practice in a more comprehensive way, including supplemental material that will help you understand why the full attunement is set up like it is. This will help you have a deeper experience and may also help you personalize the attunement if you'd like. I have also included a PDF of the full attunement that you can use until you have it memorized, which won't take long.